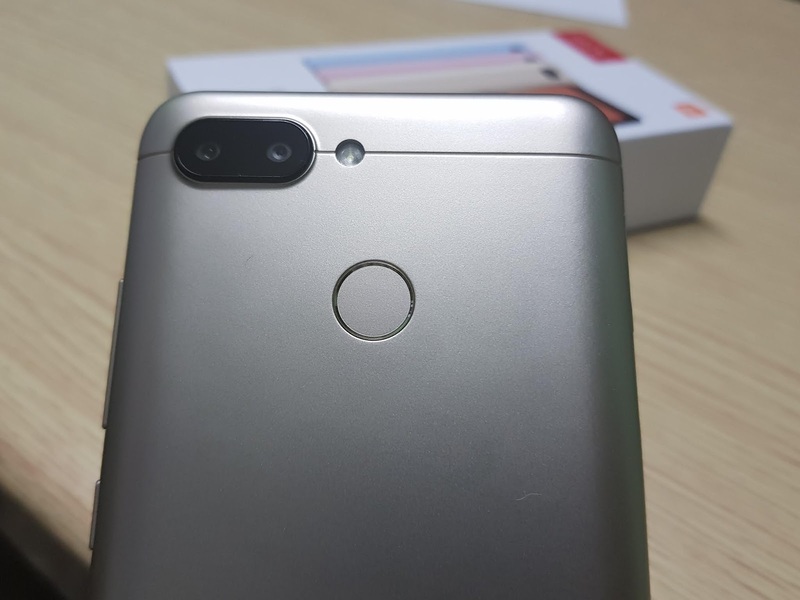 Xiaomi has launched Redmi 6 smartphone in India which comes with Helio P22 Processor, Dual Rear Camera. 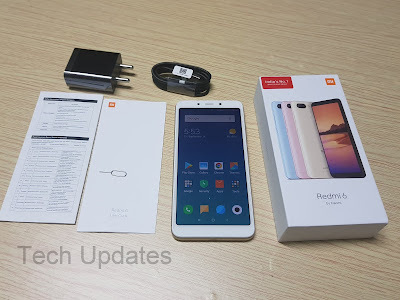 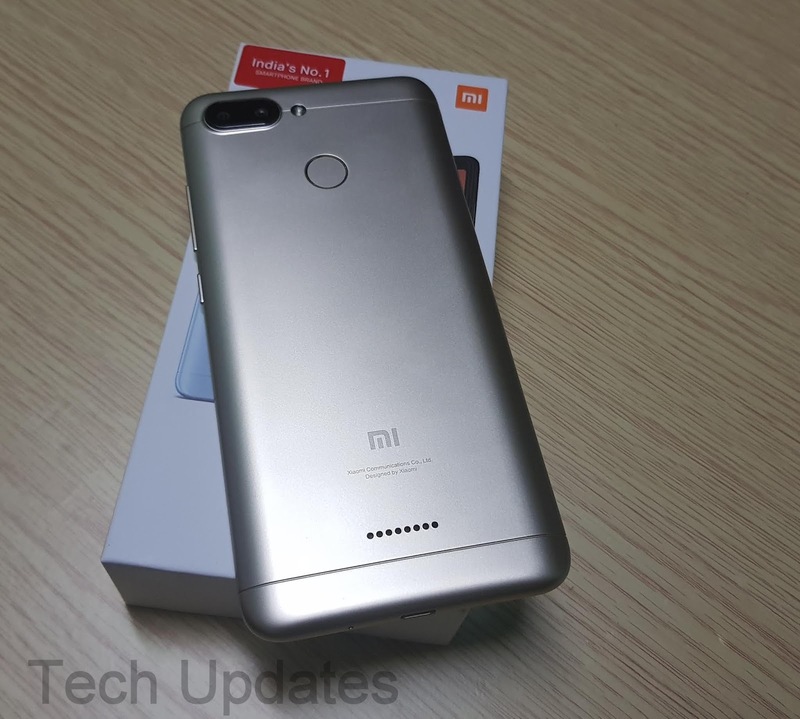 Here's Xiaomi Redmi 6 Unboxing & Photo Gallery. 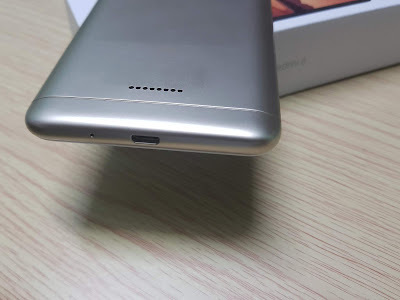 Box content include Phone, / Power adapter / Micro USB Cable / Warranty Card / User Guide / SIM insertion tool. 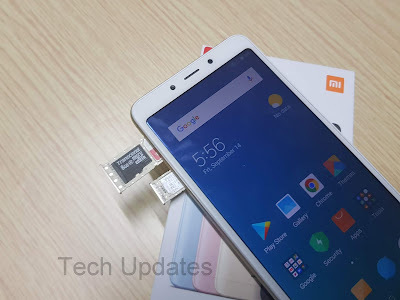 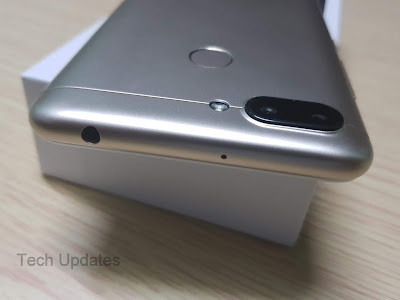 Xiaomi Redmi 6 is powered by 2GHz Octa-Core MediaTek Helio P22 (MT6762) 12nm processor with 650MHz IMG PowerVR GE8320 GPU. It has 3GB RAM with 32/64GB storage, expandable memory up to 256GB with microSD. 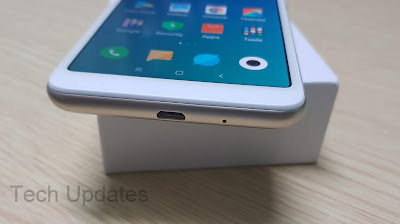 It runs on Android 8.1 (Oreo) with MIUI 9.6 which will be getting MIUI 10 soon. and 5MP front-facing camera both cameras can record 1080P Video and has support for portrait mode. The Phone measures 147.46×71.49×8.3mm and Weight: 146g can be used in Single hand. 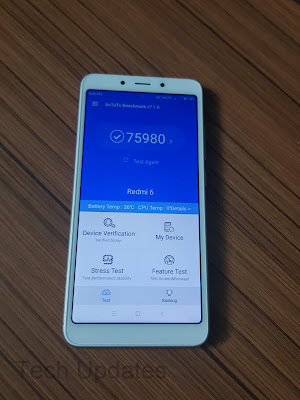 Connectivity options include Dual 4G VoLTE, WiFi 802.11 ac Bluetooth 5, GPS Packed by a 3000mAh battery which comes with 5V 1A charger and takes More than 3 Hour to charge fully, Can provide 6 Hours of Screen on Time with Single SIM.